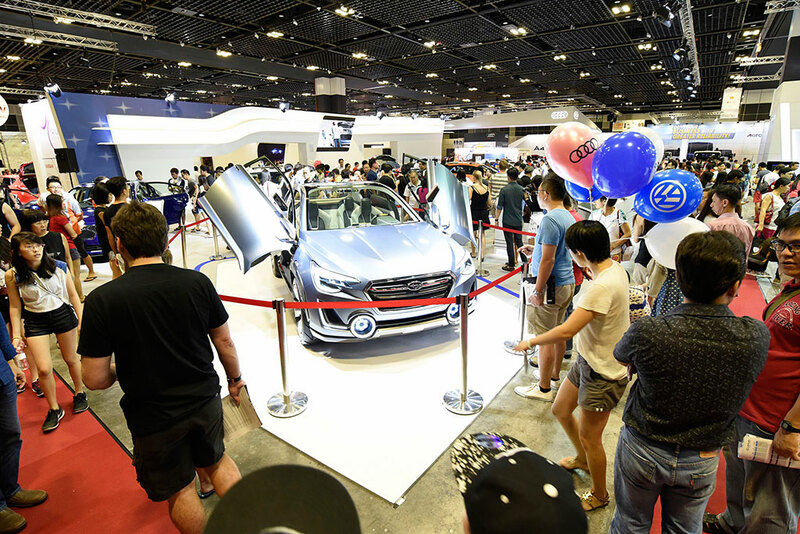 Following the success of the 2016 show which drew over 58,000 visitors, The Singapore Motorshow will return bigger and better from January 12 to 15, 2017 at Suntec Singapore Convention & Exhibition Centre. Spread across two floors of exhibition space featuring more then 20 highlight vehicle brands, automotive accessories, lifestyle products and services. Tickets for Singapore Motorshow 2017 are priced at $6 per entry on weekdays and $8 per entry on weekends, and complimentary for children below 120cm in height. Just like this year’s show, Singapore Motorshow 2017 will also have a limited amount of special preview tickets. These are available at $10 per entry and will allow visitors to enter the show at1pm on 12 January 2017 instead of 5pm on the same day when it is open to the public.